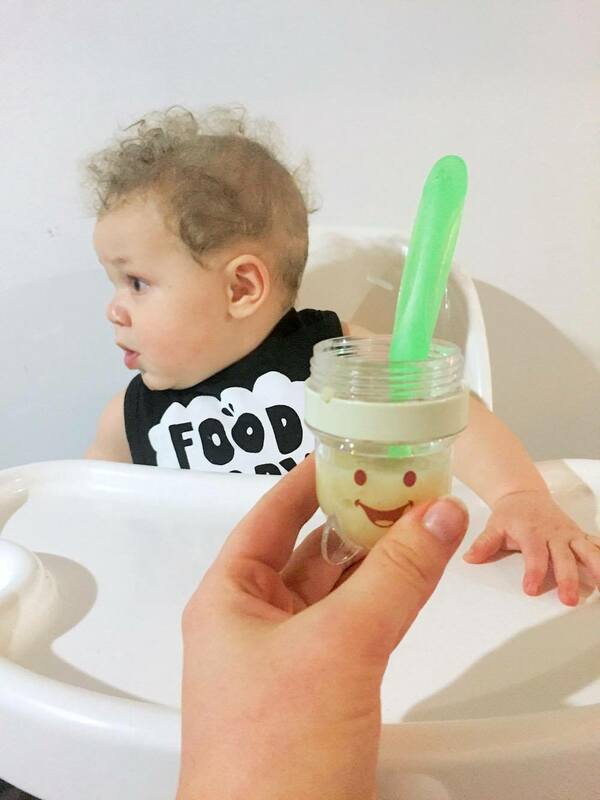 When Aimery first started eating solids, all of his baby food was homemade... But then life happened. At the time, I was a full time college student, wife, and mama, with simply no time for elaborate Pintrest- worthy baby meals (let alone my own meals)! When life got busy, I started to buy organic baby food from the grocery store. That was until few weeks ago, when I started talking to Jessica from Amara Organic Foods. 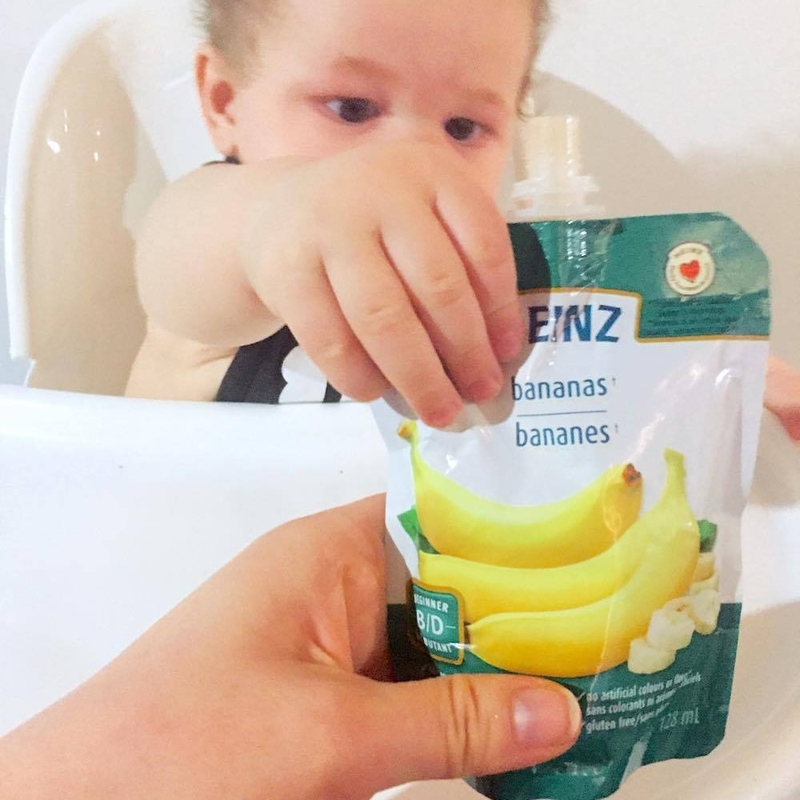 I then started to wonder, "what exactly is in these pouches that I am feeding my little one on a daily basis?" At the time I was thinking to myself, "I mean, how bad could they possibly be?" Well, I'm here to tell you that they are REALLY BAD. 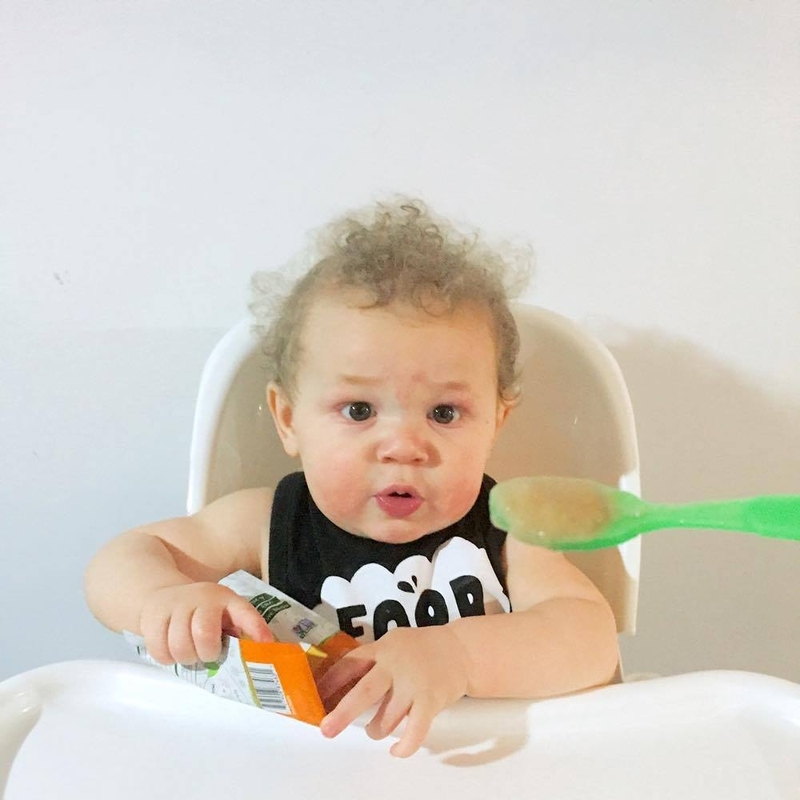 According to a study done by the University of Glasgow, Dr. Charlotte Wright found that babies need to eat TWICE the amount of store-bought baby food in order to compensate for the nutrition lost compared to homemade baby food. This lack of nutrition in store-bought baby food occurs during the processing stage; when excessive heat is used in order to kill bacteria. Babies are designed to eat "real" food. 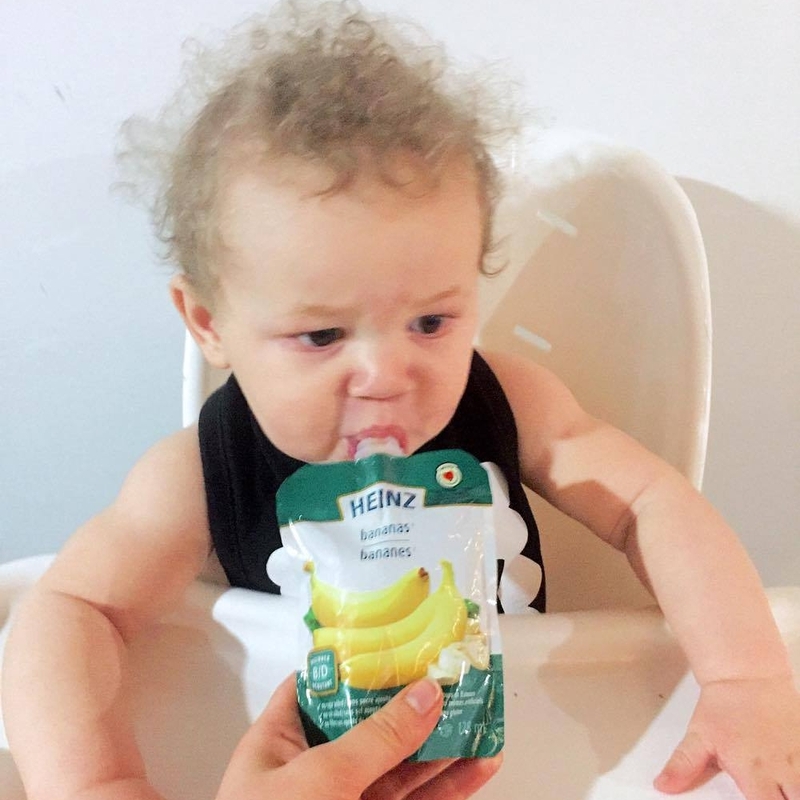 A more recent trend of parents feeding their babies highly processed foods is causing our little ones to suffer from a protein deficiency that leads to a lack of energy (among other things). After reading this, I decided to do my own investigation on packaged baby foods here in Ontario. So I walked into my kitchen and grabbed one of my favorite baby food pouches that I give Aimery. It's a popular organic "superblend" baby food called, "kale, quinoa, pears, peas". As your everyday mama (sorry, no supermom credentials here), my grocery store visits include juggling an irritated seven month old and attempting to leave the building as soon as possible. So when I see kale + quinoa in bold lettering on a baby pouch label, I normally did not think twice about grabbing a few (okay, 10) and put them in my cart. Well today, I looked up the ingredients and found that not only is kale + quinoa one of the LAST ingredients on the list, but one of the ingredients did not even make it to the front of the package. Our family has a lot of food allergies, so when I found out that some ingredients are not listed on the label, it became a huge red flag. Apparently though this is old news; popular brands like Plum Organics + Gerber have been notified by the CSPI that if their false labeling continues, they will be facing a lawsuit. Good Morning America also investigated baby food labels and found popular brands that have water and apple sauce as the first two ingredients, even on packets that did not include "apples" on their label. Your best bet? Don't buy store bought baby food. Now if you are like me, you are wondering how on earth you are going to survive without the baby food pouches that you have stashed away EVERYWHERE in your life. Meet Amara; an organic baby food company that is passionate about preserving the natural nutrients in food. Amara uses a technology that uses cold + pressure to lock in all of the original nutrients your little babe needs. 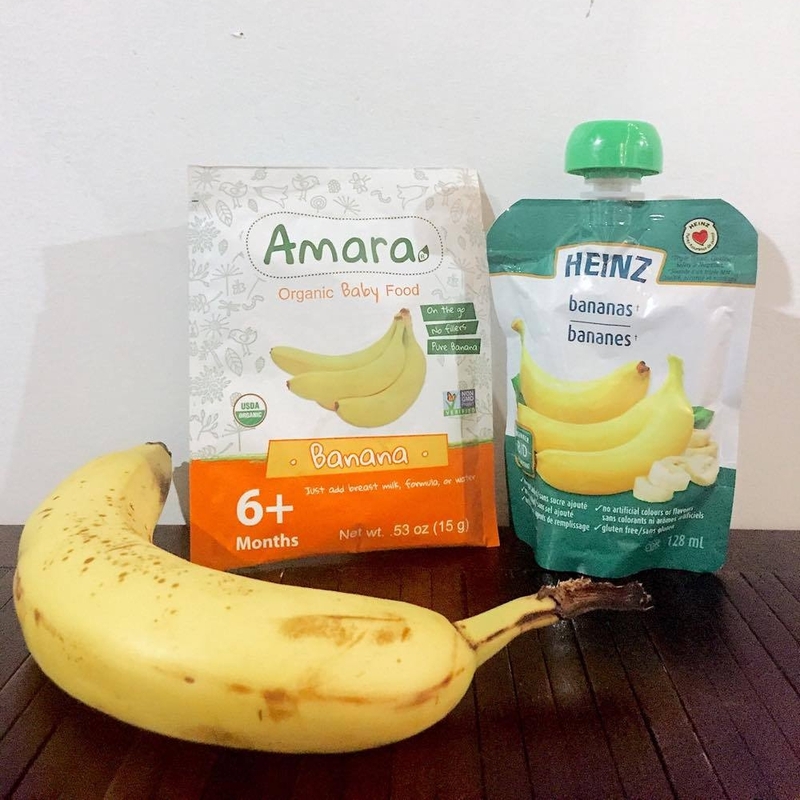 Want to know what Amara's ingredients are on this package of bananas? Organic bananas... Revolutionary right?! This company currently has six different flavors of baby food, and the powder is packaged in little pouches that you add water/formula/breastmilk to. 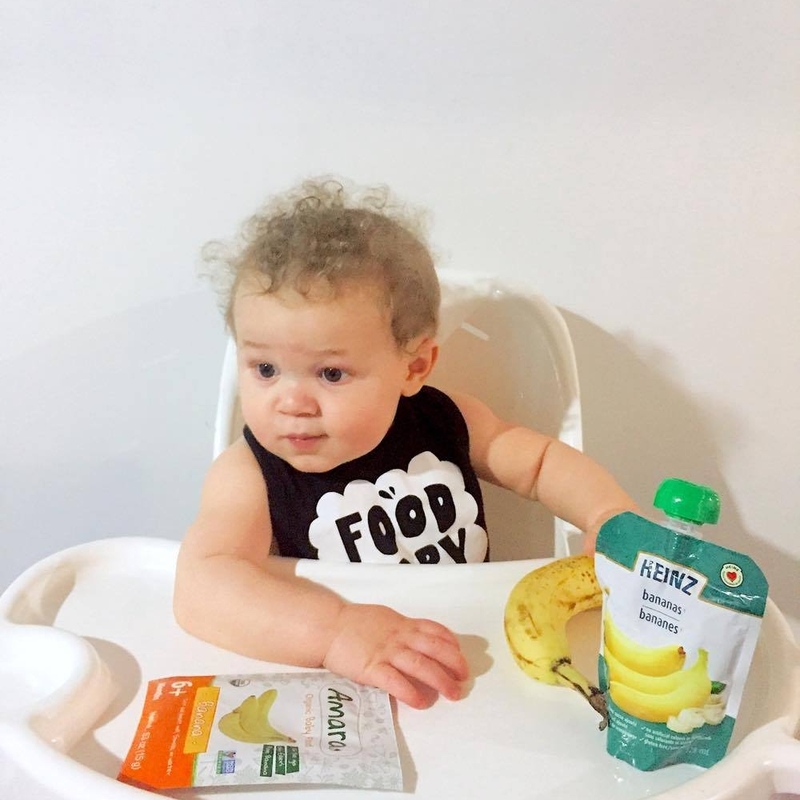 I don't know about you, but my little family will be transitioning back to using real food for Aimery, along with Amara Organic Food while on the go. Something I recently found to make this transition easier is the Squeasy Snacker, a reusable food pouch made by Squeasy Gear. I always keep a snacker and a few packets of Amara in my baby bag while out and about. We decided to #tastethedifference with Amara Organic Foods. Today for lunch, I let Aimery do a banana taste test. 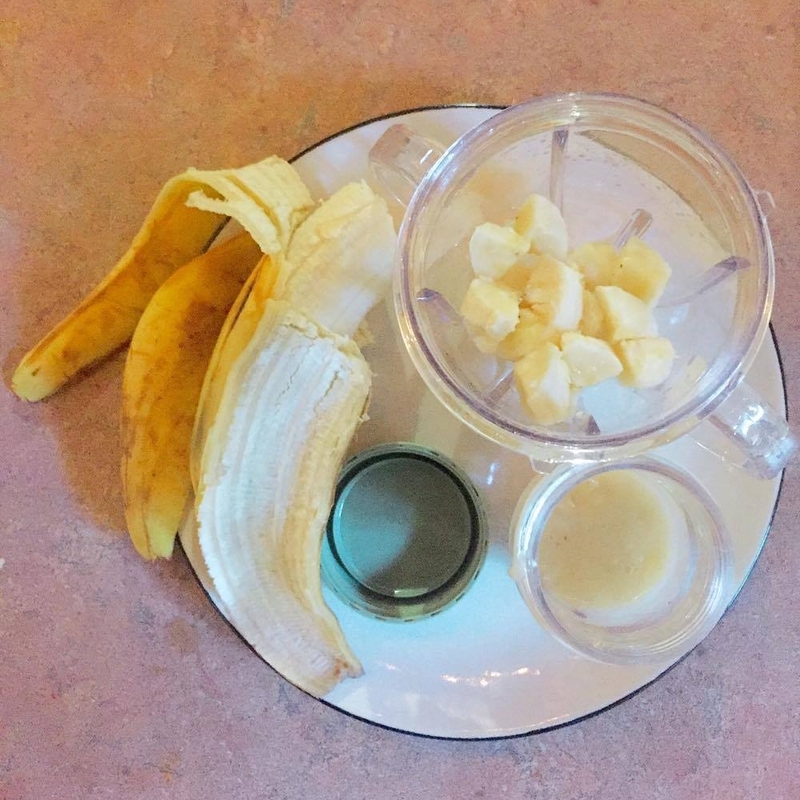 First on the list was homemade banana purée, second was a name brand banana baby food pouch, to conclude the test Aimery tried an Amara Organic Foods packet. Aimery does not normally like bananas, so I was definitely interested to see how he would react to each of these samples. The winner was obvious! Amara Organic Foods - look at that smile! WINNER!